Hey, guys! 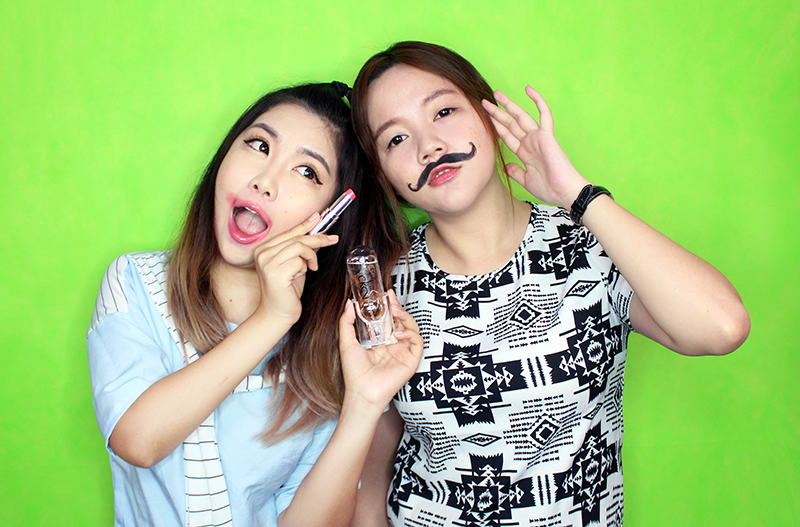 This is my partner in crime, Joeann Minako. We've been together for about 10 years since high school. And guess what? Our birthday just four days apart. ..... is my silly bff, the story of ck2 #the2ofus. Finding a friend is easy but found someone that being able to act yourself when you're together is hard, and we label it as 'Best Friend'. A best friend is the people you don't need to talk every single day. You don't need to talk for a week even a month, but when you do, it's as if you'd never stopped talking. They can make the bad times good and the good times unforgettable. 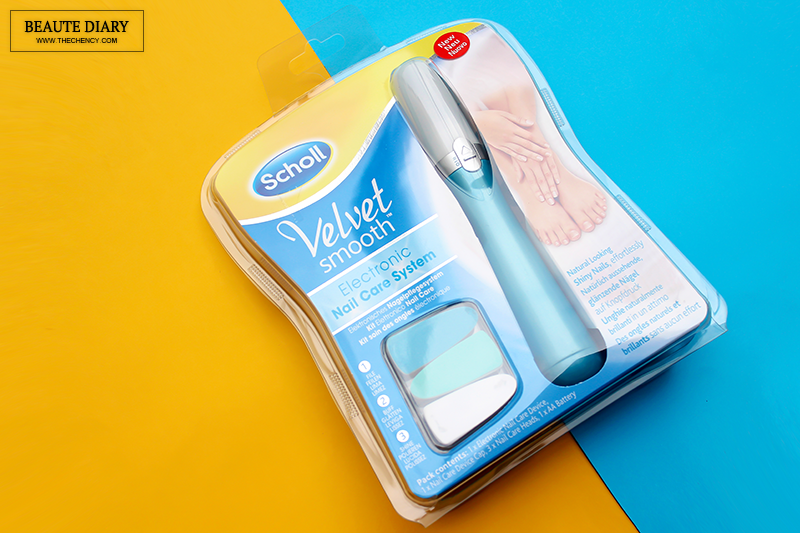 Previously, Scholl has released Velvet Smooth Express Pedi which is an electronic foot file for removing hard skin at home. This time, I got their new release item that makes me so excited for. It is something like the home manicure for both toe and fingernails looking healthier and well-groom nail without heading to the salon to achieve it. It is a cheaper and easier way without patience spending at least an hour at the salon or with an emery board to file and buff and shine my nails. Yes! I am talking about Scholl's Velvet Smooth Electronic Nail Care System, an electronic nail file for shaping and grooming for both toe and fingernails, effortlessly to keep your toe and finger nails looking healthy and shiny. Okay, today I'm going to share with you one of my current app addition that I'm really hooked around lately. 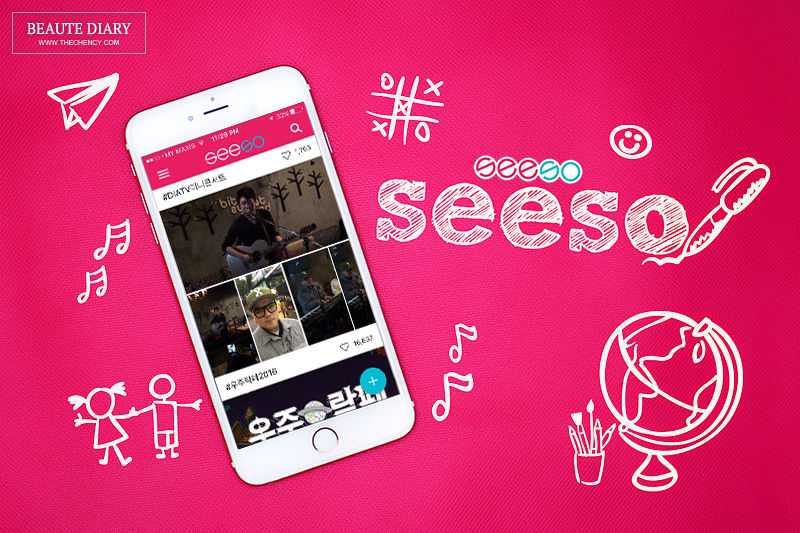 If you're love recording every momento surrounding you and wanna update immediately sharing with your friends, maybe you can try out this app called 'Seeso'. I am so into this app! I have many fragrances in my collection but this fragrance is the most meaningful and inspiring story behind the fragrance I ever own! And yes.... Support local brand because this fragrance actually makes locally. 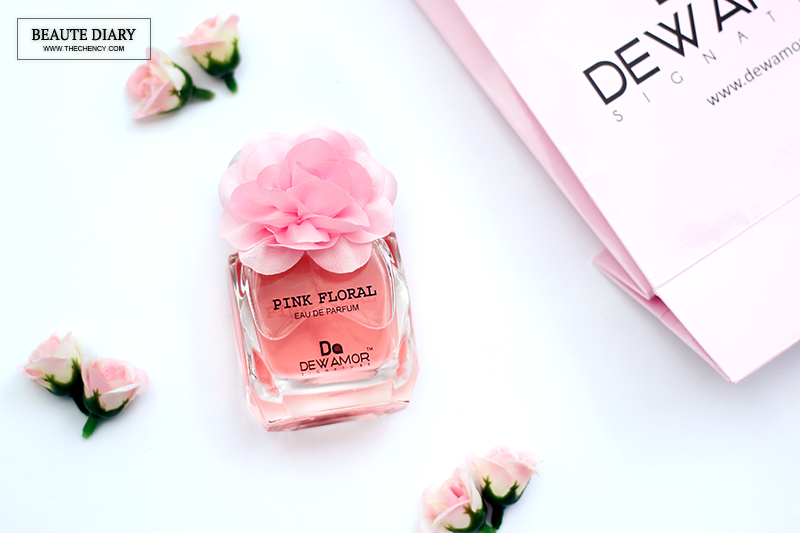 I am talking about the beautiful sweet 'Pink Floral by Dewamor'. Pink Floral by Dewamor is created by Mr.Mohd Khairul Nizam Bin Wahidin, a disabilities person who has to suffer from whole body's paralyzed that makes him has to rely on wheelchair for his entire life. The inspiration for creating this fragrance was from a pretty emotional yet inspiring story. Thanks to his positively always looking forward and pay even more extra efforts and hard work to get what he want and of course, mentally and physically supported by his family especially his mom, Puan Norizan. Before this, he as an online fragrances seller selling fragrances from many brands. It was quite a successful step for him but not anymore until his stocks was confiscated that made him lost quite a painful of money. Hi guys! 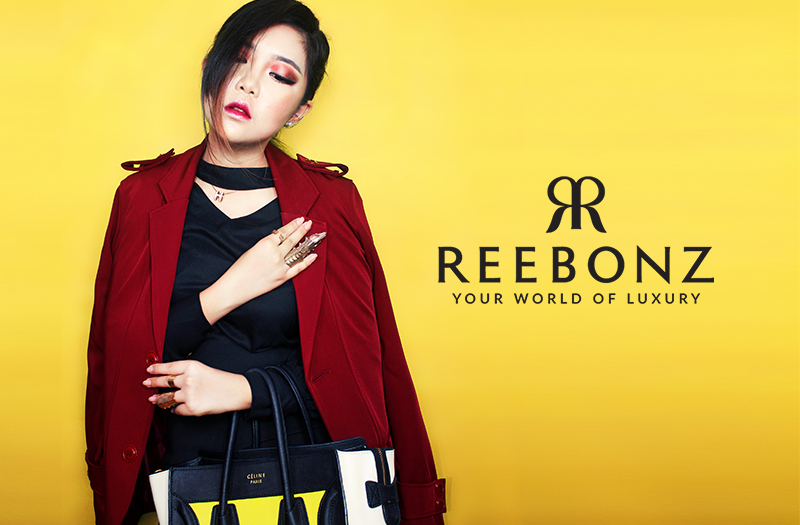 I'm back with another fashion post today. Black and white are my favorite colors always to go with. They are easy matching and how ultra classic it can be. Throughout the years, throughout the seasons. It's just a matter of the different styles on trend.